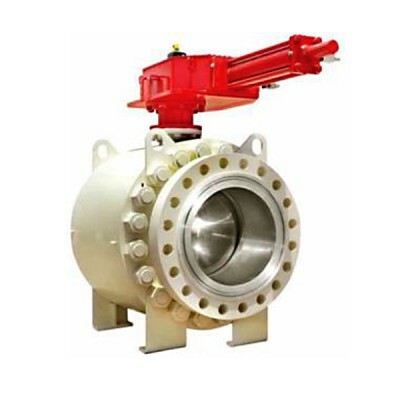 Gulf Valve is recently owned by Emerson to expand their portfolio. 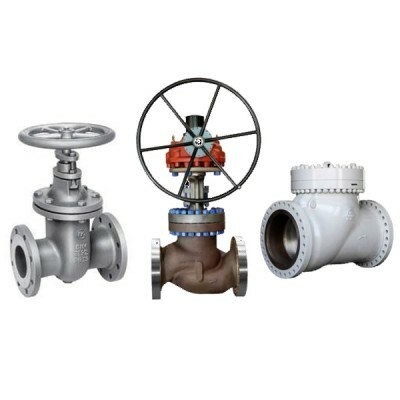 Their final control portfolio now includes control valves, pressure relief, butterfly, gate, globe, ball and check valves, and an extensive global network of more than 200 service centers. 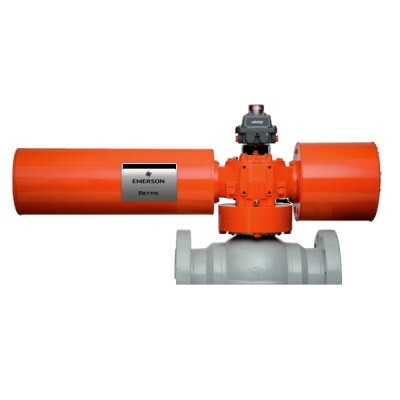 G-Series pneumatic and hydraulic actuators provide the latest in valve actuation design. 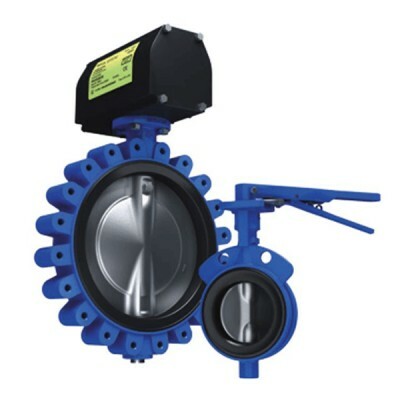 A highly unique and reliable means for operating ball, butterfly or plug valves along with louvers, dampers and other 90 degree rotating mechanisms, the G-Series carries an industry leading five-year warranty on..
Pentair’s split body trunnion mounted ball valves are widely used for high pressure, high temperature, and cryogenic applications. Pentair designs are available in a wide range of materials including various grades of carbon steel, stainless steel and specialty alloys. The wide selection of material..